This color way of the Air Jordan 1 released back in 2003 and features a patent leather construction. 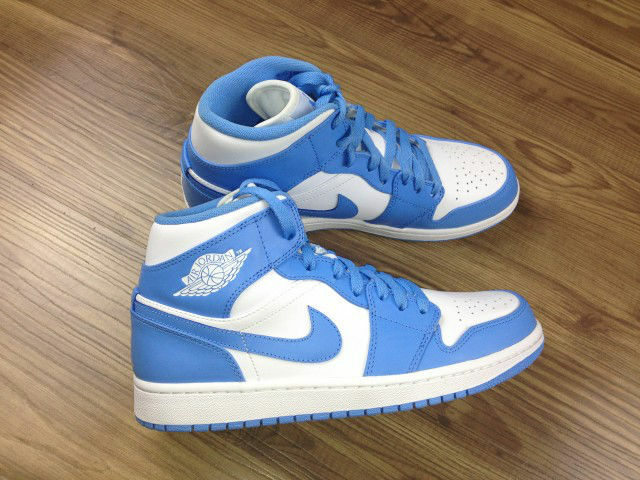 The sneaker sports university blue and white throughout the entire sneaker which represents UNC. Final aspects of this color way include a holographic wings logo on the ankle and an icy outsole.